30 mph is pretty fast for being the tenth fastest dog. Great Danes are actually not Danish but date back some 3000 years to ancient Egypt where similar giant dogs have been depicted on monuments and throughout various civilizations in history! 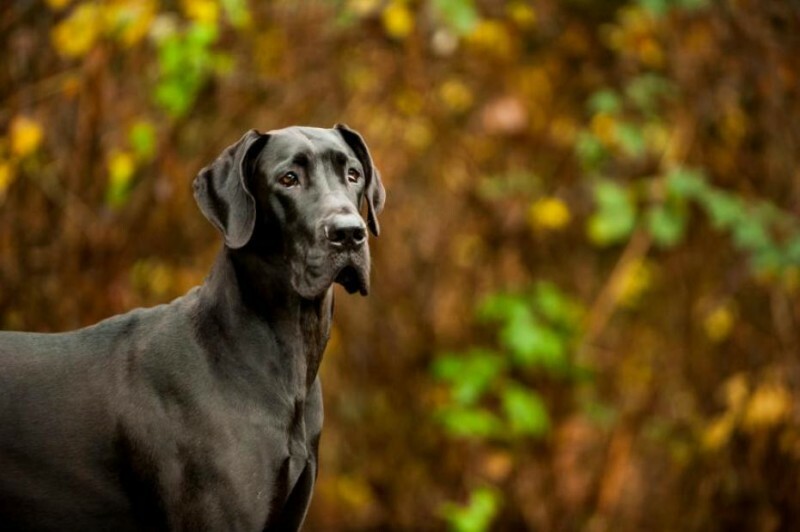 The name Great Dane was changed from German Boarhound due to Germany's tensions with other countries. Great Danes are big, affectionate dogs who absolutely love children. Their weights range from 100 to 300 lbs for males and 115 lbs for the females and they stand at 2 1/2 to 3 feet at the shoulder. Quick! Hide the china! Next and 9th on the list is another 30 mph dog - the Doberman Pinscher. 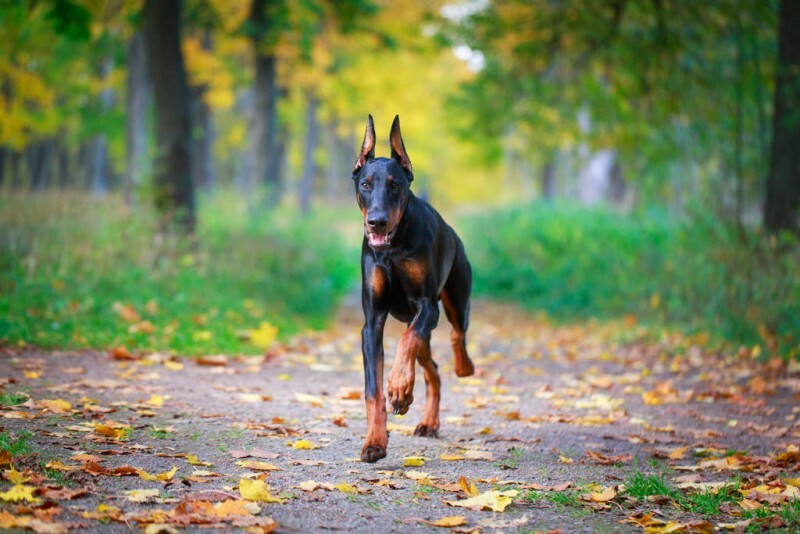 Known for being an attack dog the Doberman is the hands down choice for security personnel. Doberman (my spell checker wants to change the name to doorman for some reason) have feared reputations but are a loyal, very intelligent and protective breed. They are rarely aggressive without cause or provocation. This svelte dog stands at around 2 1/2 feet in height and weighs 60 to 80 lbs of mostly muscle! The Border Collie is a highly intelligent dog which craves stimulation, which is why it is such a great working dog. 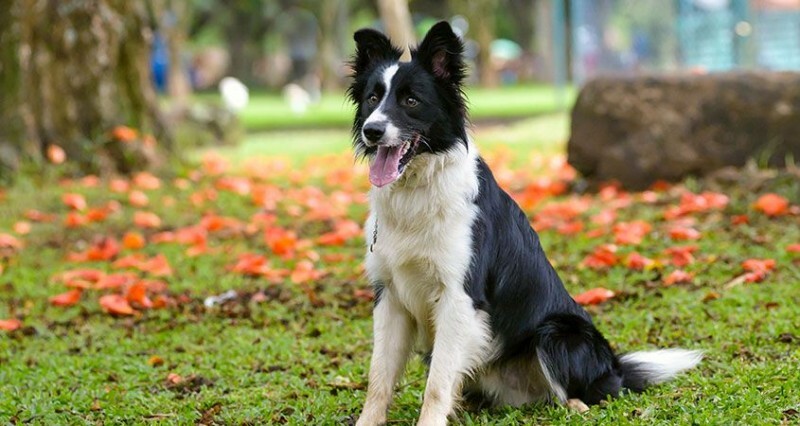 Border Collies are black and white with medium length coats and they're easy to train and eager to learn. Border Collies are energetic dogs that need lots of space to run. If you have no herding or other work for this dog, then you'd better figure on some activities to tire out this breed! Without exercise, these dogs become very excitable. Border Collies are mainly loyal to one owner and are a medium sized breed weighing 30 to 45 lbs with a top speed of 30 mph! 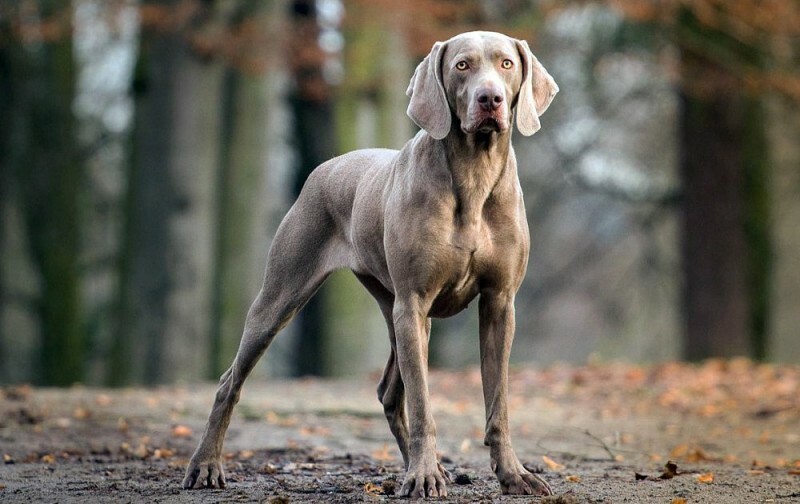 Originally bred for hunting (in their German namesake state of Weimar) these longed limbed dogs keep up with the chase by running 35 mph! Their coat can be either grey or brown and their eyes are beautifully pale, ranging in color from brown to blue to green. A very attractive breed indeed, and quite loving and attentive too. 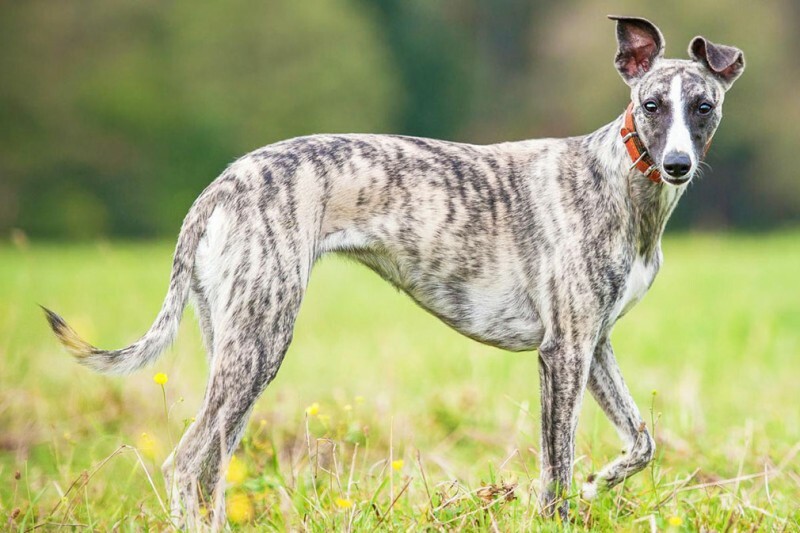 Whippets were originally bred for hunting and were popular with poachers because they're small and fast. At a 35 mph speed, Whippets are fleet footed enough to catch rabbits. These gentle animals are eager for human interaction and are known for their playful and curious nature. Being a sight hound Whippets track visually instead of by scent. 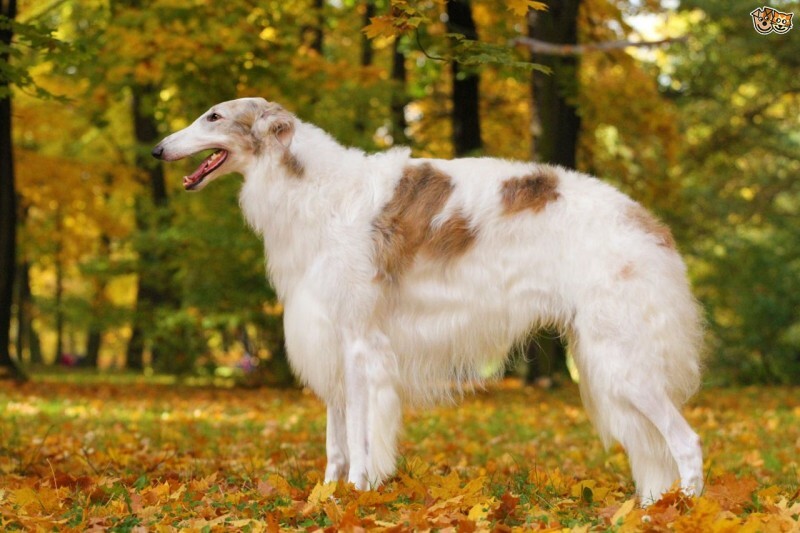 Borzois have very strong chasing tendencies and should never be left off the lead unless you're certain no temptations are nearby. If you're in the market for a watchdog the Borzois is not the dog for you as they seldom bark. A silent dog? Yeah, right! If you had 101 of these doggies running around your house they'd be naught but a blur as they can run 37 mph! Wow, follow the spots! 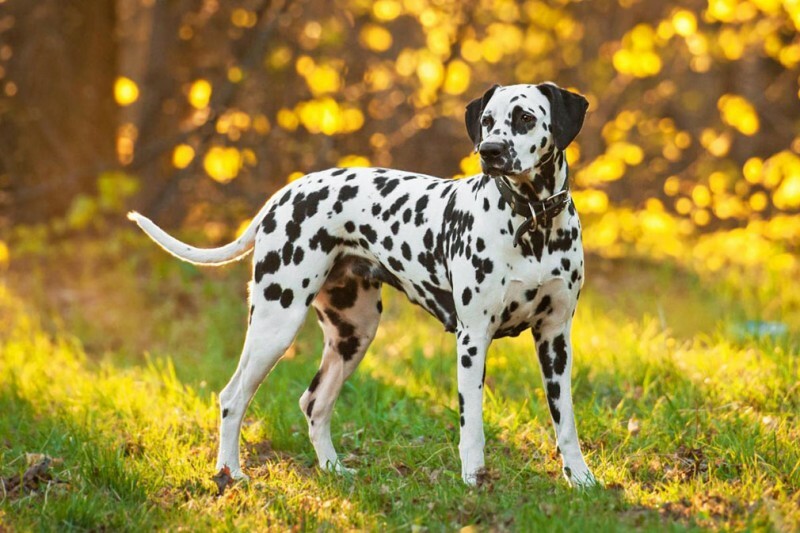 Dalmatians are very attractive white dogs with black spots. They make great, good looking pets and are known to be quite intelligent. This would be a perfect dog for me because they're known for their sense of humor. Dalmatians have been found working in circuses, as shepherd dogs and guard dogs but are known best as the firehouse dog. Dalmatians make excellent family pets that need plenty of exercise. 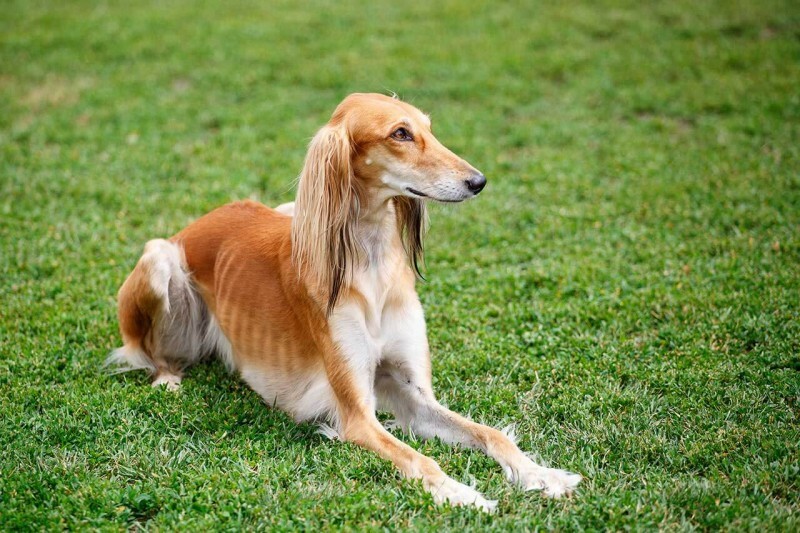 Coming from Arabia and considered, at one time, to be a gift from Allah, the Saluki can run 40 mph. They're close cousins to the Afghan Hound which clocks out at 35 mph. The Saluki is another breed of dog with chase instincts that oftentimes get them in dire trouble as they tend to run fearlessly into traffic. In the country they'll chase anything without hesitation! Oftentimes they'll ignore human commands and continue on with what they want to do. They make very loyal pets but perhaps not the best family pet due to their stubborn independence and chase tendencies. The Vizsla is a medium sized dog but their speed at 40 mph is anything but medium! The Vizslas are easy to train but require plenty of exercise each day! This is a great hunting dog that stays close to their master. 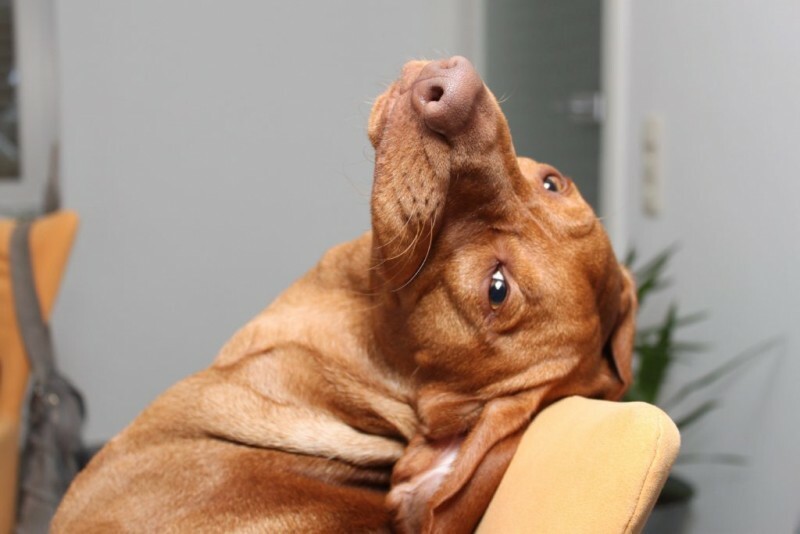 Used also as sniffer and security dogs, the Vizsla makes a good family pet but they tend to become clingy, following family members from room to room. They're not good 'home alone' dogs and become quite upset when left alone. 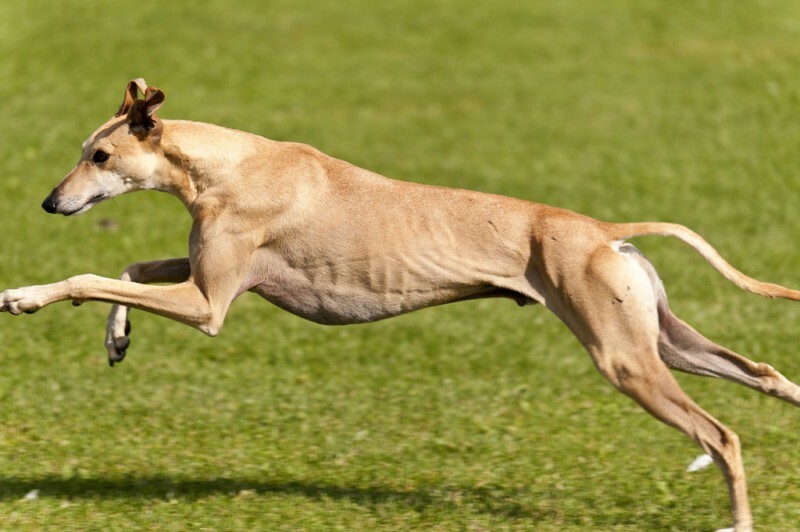 Clocking in at a top speed of 43 mph, the Greyhound will leave most any man standing in the dust in a foot race. Greyhounds make great pets, especially if you adopt a retired racing Greyhound. Most greyhounds are available for adoption after their racing careers end and adoption assures they'll have a good home which saves them from being euthanized! Greyhounds are known nippers and have a strong chase instinct, so they should be kept on leash and muzzle when out for a walk... or a run!